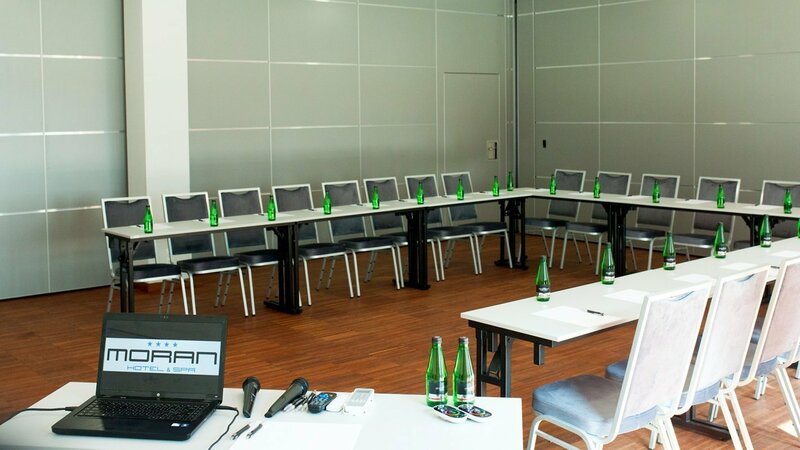 The Moran****SPA Hotel has training-conference facilities perfectly adapted to the needs of our Customers. 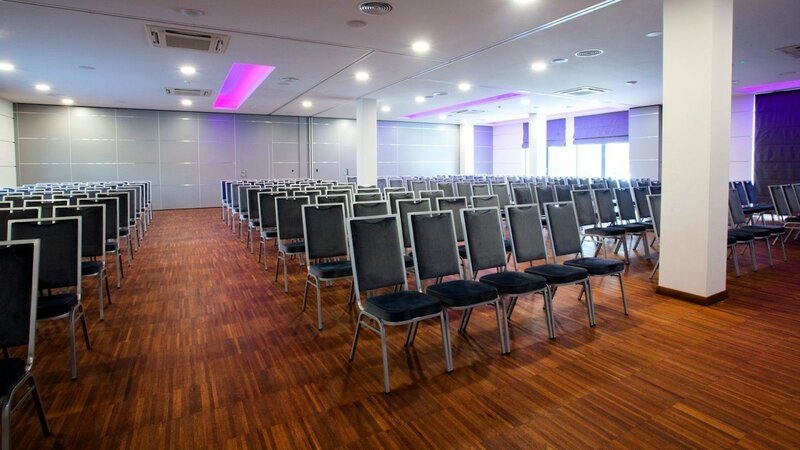 Our comprehensively equipped conference rooms can accommodate even up to 300 people. 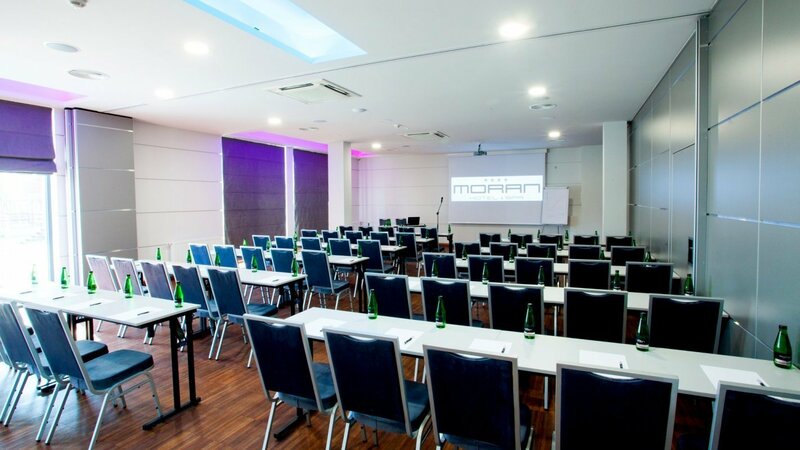 Broad training-conference and team-building offer, as well as the highest quality of the Moran****SPA Hotel in Greater Poland gained us the trust of many companies, which are today our Regular Customers. Put you trust in us too! possibility to put a passenger car in the room for exposition. No matter whether for business or for rest. 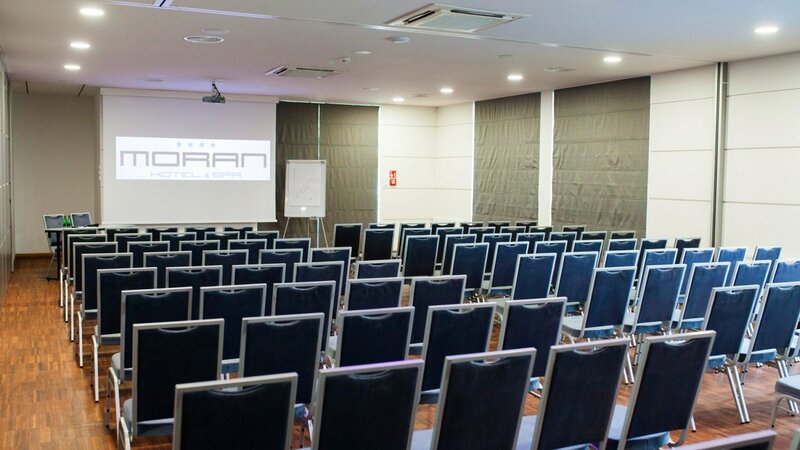 Moran Hotel. I RECOMMEND IT! (...) Można naprawdę poczuć się dopieszczonym przez obsługę. Widać to już od wejścia do recepcji. Obsługa restauracji rewelacyjna. Kuchnia to mistrzostwo!